30m length, Roll of Light Welded Mesh. 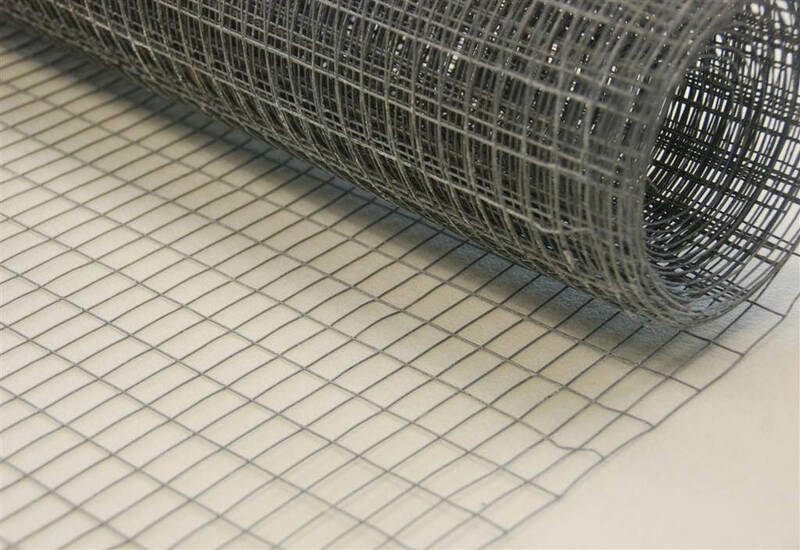 Mesh is galvanised and comes at a size of 25x25mm with a 16 gauge wire. The Height of the roll is 915mm. There are literally hundreds of uses to which people put this adaptable mesh from pet cages, puppy runs and aviaries.